Kia as a brand has seen a remarkable surge in buyer confidence. In the U.S. market, Kia’s brand appeal jumped four spots, from 7th to 3rd, in just the last calendar year, according to J.D. Power. The jump is a sure indicator that the Korean based manufacturer is increasingly seen as a reliable, trusted brand in the international market. 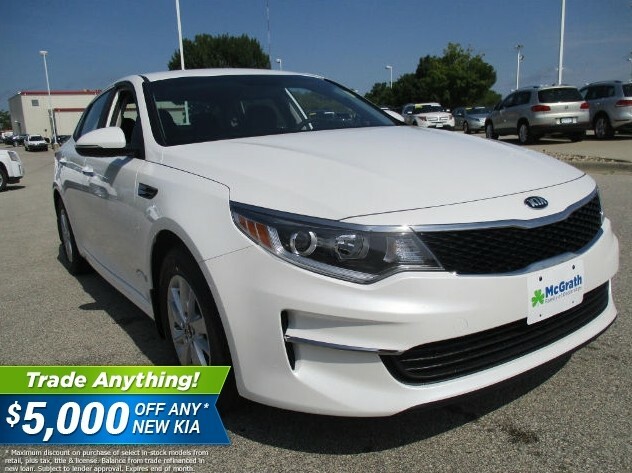 Scored perfect in all five major categories published by JD Power, Kia Optima owners are the most satisfied new car buyers in the United States. Rated higher than Honda Odyssey in Style, Features & Instrument Panel and Design. Given top rating in four of five JD Power categories. Highest rated SUV in terms of Performance, Design and Features. Rated “Among the Best” by JD Power in Overall Performance & Design, Comfort and Style. Rated better than Toyota Prius in all five categories. Together with Hyundai, Kia is the fifth largest automaker in the world and a brand increasingly respected, especially in the United States. The annual JD Power APEAL survey is held in high regard among auto-makers because it measures a brand’s competitiveness in quality. In the study, Kia consistently ranked higher than competitors Toyota and Ford in consumer satisfaction. If you’re in the market for a new car, van or SUV there’s no better research to trust than consumer feedback. 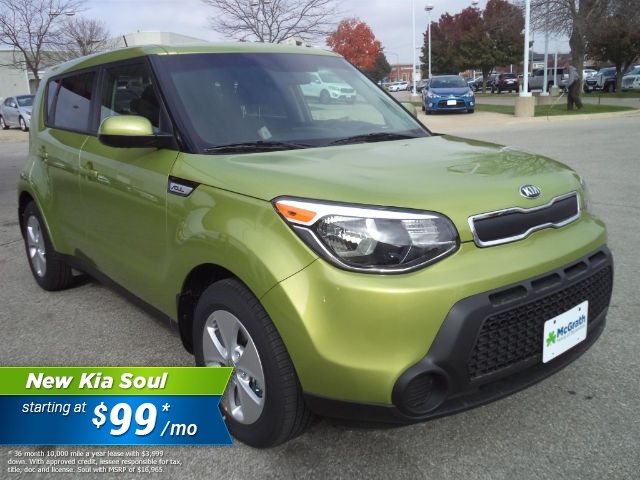 Actual people, who own actual Kia’s, raving about how satisfied they are with the purchase. 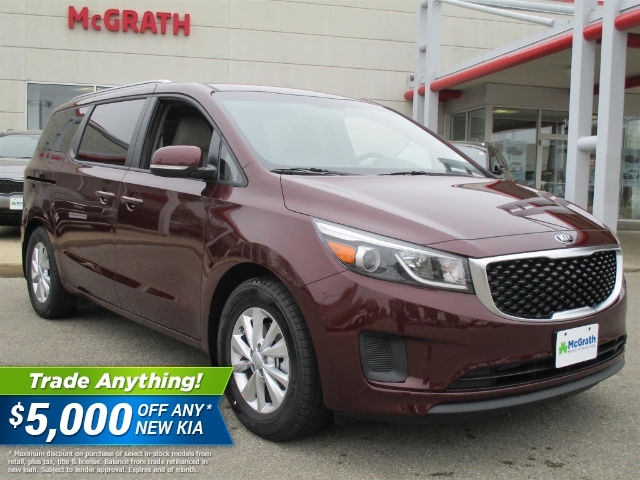 McGrath Auto currently carries all four award-winning Kia’s at our family of dealerships. 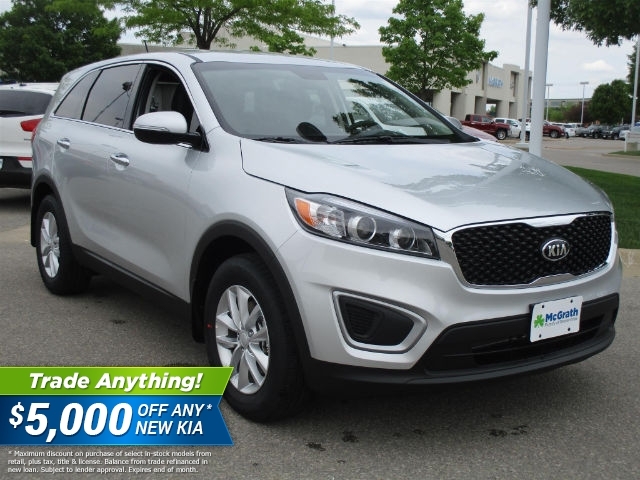 To see what all the fuss is about, take a look at our inventory online or call one of our Kia experts to schedule a test drive. After all, thousands of American car buyers can’t be wrong. The Kia Brand is taking off. Come along for the ride.